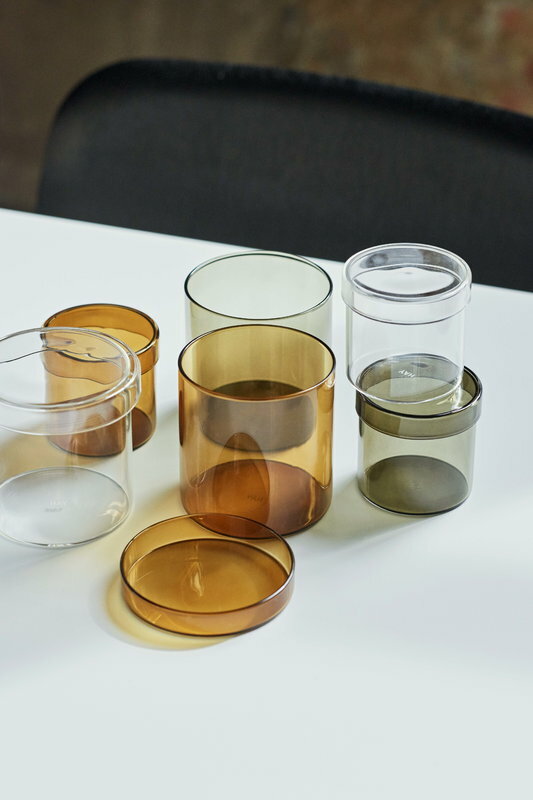 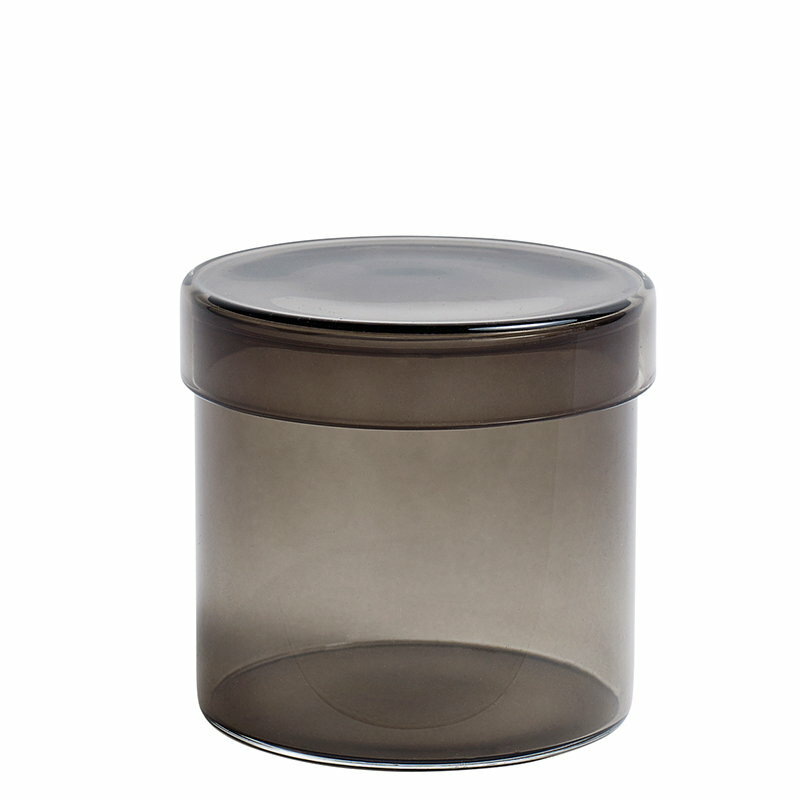 Hay's rounded container is made of transparent, durable silicate glass and equipped with a lid. The glass jar can be used for storing small items in the kitchen, office, bathroom, etc. The jars are available in several different sizes and colours.